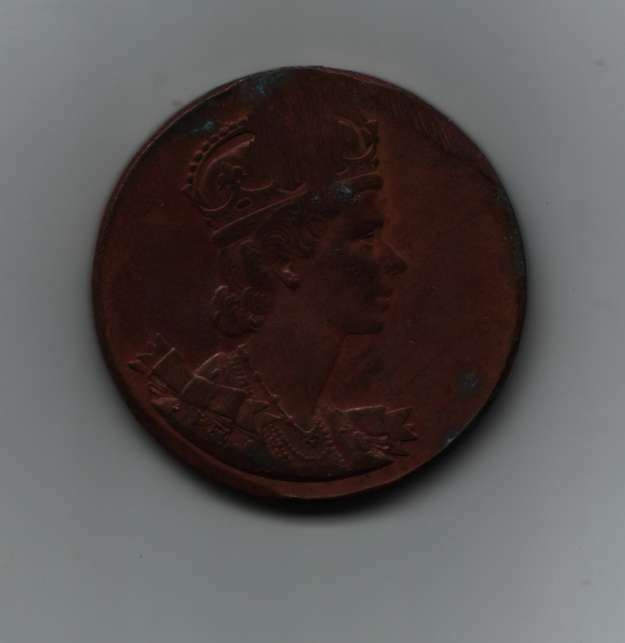 Has any seen this coin...??? 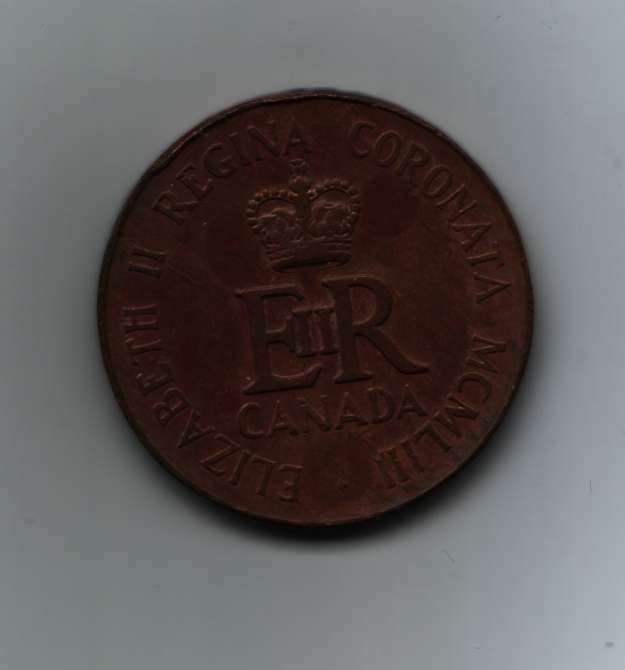 This commemorative coin was made for the coronation of Queen Elizabeth II in 1953. It worth 5$ to 15$.